He was born on 24th January 1966. 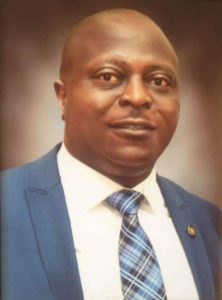 He holds the Nigeria Certificate in Education (English/History) from the Tai Solarin University of Education, Ijebu Ode and a Bachelor of Language Arts (English) from the University of Ilorin, respectively. Mr. Bamgboye is happily married to Monisola and they are blessed with children.